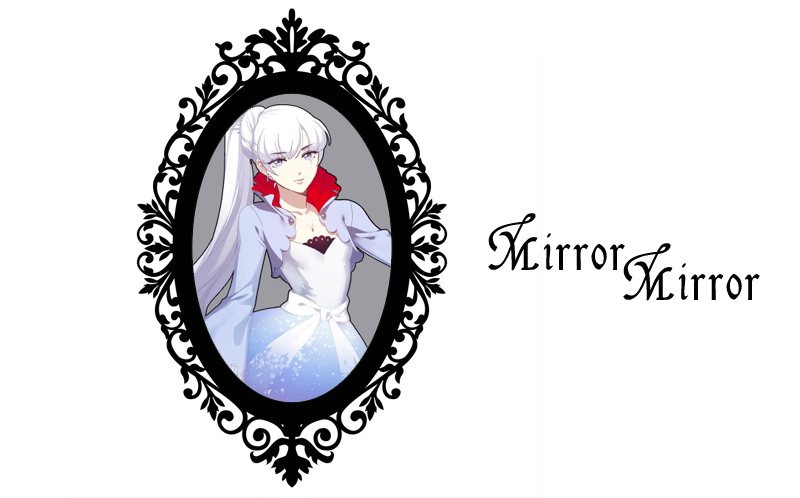 Hello and welcome to Mirror Mirror, the approved fanlisting for the Weiss Schnee, one of the main character of the series RWBY by Rooster Teeth Productions. If you are a fan of Weiss, please stay and take a look around. A huge thank you to Larissa for adopting this fanlisting to me!